Repeats every week every Friday until Fri May 26 2017. 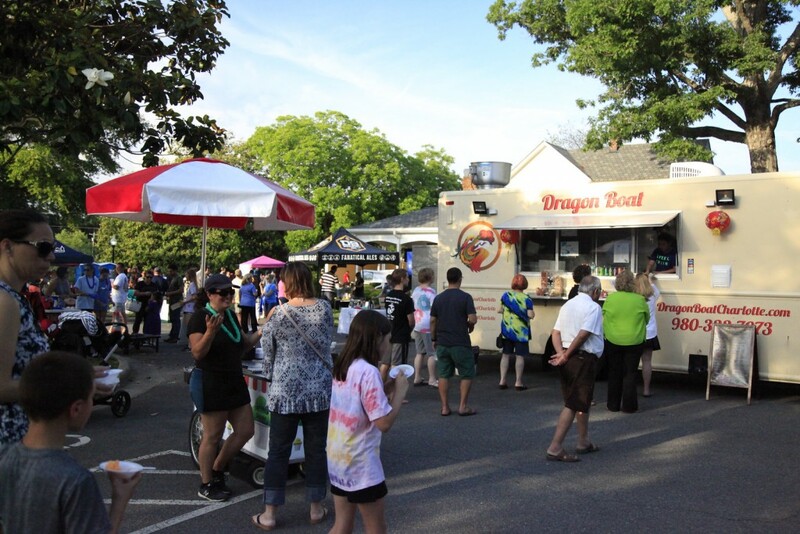 Every Friday in May, the Town hosts Food Truck Fridays. Wind, drizzle or shine, we've had a great crowd! All veterans get a free scoop of ice cream. There is some seating, but bring a blanket or chairs just in case!